Some have worked well, others not so much. 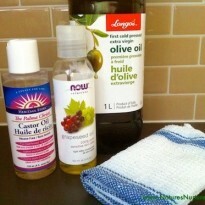 But there’s also one product that has really been doing the job for me, and doing it pretty well! 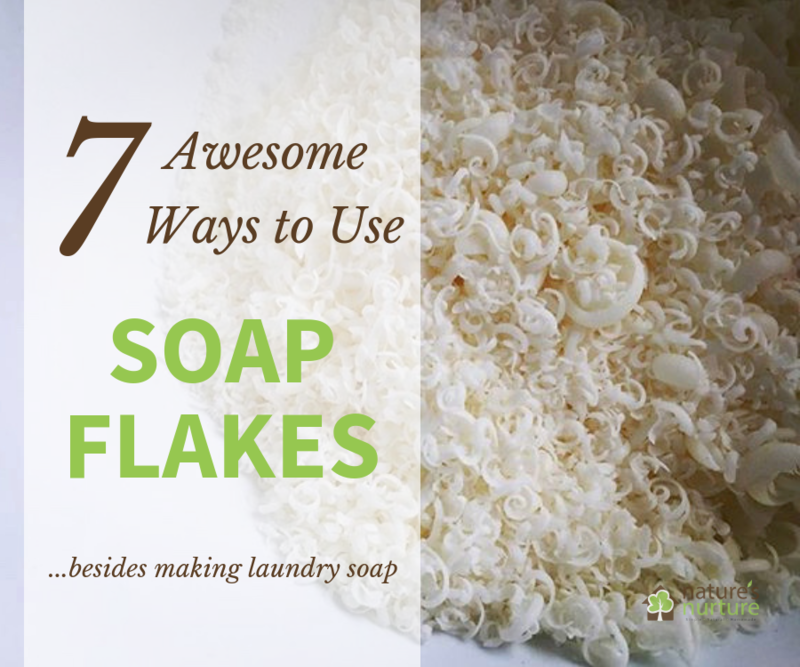 What’s wrong with dryer sheets? 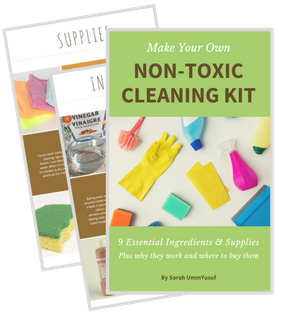 I won’t go into the individual ingredients and their effects on the nervous system and the environment, as there are plenty of other sources that do a great job of that (like here and here), but I will point you to this study that analyzed the volatile organic compounds (VOCs) given off by various scented household and bath products, including dryer sheets. These compounds are, at the very least, toxic and hazardous to our health, and at the very worst, they are carcinogenic air pollutants with no safe exposure level. Now I know why I have such a hard time walking past the cleaning aisle at the grocery store and why I avoid it like the plague. 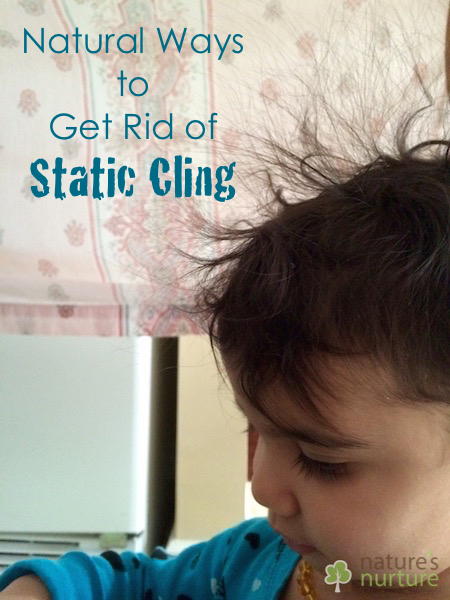 What are some natural ways to get rid of static cling? 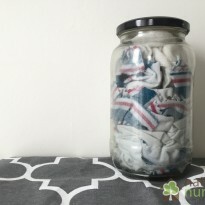 Do we really need dryer sheets and fabric softeners to do our laundry? For me the answer has been a resounding NO for the past several years, but it’s definitely been a long journey to get to a comfortable and content place with my laundry routine. 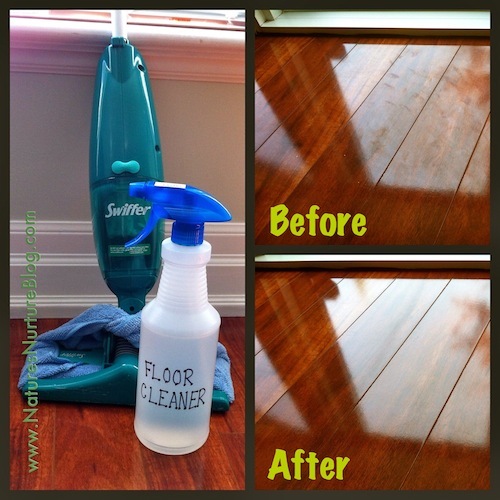 Vinegar in the rinse cycle: I add about 1/4 up of vinegar to my washer’s rinse cycle to soften and freshen laundry. It works great to reduce static on loads that are mostly cotton (towels, sheets, etc. ), but it’s not enough for things like fleece blankets and polyester clothing. Dryer balls: Made of felted wool, these balls are put into the dryer along with your laundry and help speed up drying time as well as reducing static. I use this brand, but you can also try making them at home. Line drying: Most of the time static cling is caused by over-drying your laundry, so line drying either outside or on an indoor drying rack will help reduce static, or eliminate it altogether. You might even try just line drying your synthetic fabrics, like polyester, nylon, etc. since those are usually the main culprits. Shake it out: If you do use the dryer, make sure to shake out your clothes right when you take them out of the dryer. This helps keep the static from setting in, and also reduces wrinkles. Aluminum foil: I haven’t tried this because I’m not sure how natural it is, but it seems to work for a lot of people. Just make a couple of plum-sized balls out of aluminum foil, and toss them into the dryer with your laundry to help eliminate static cling. What about after the laundry? 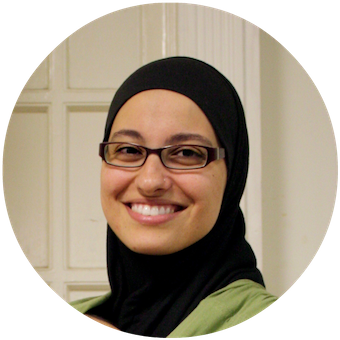 The above methods all work in and around the laundry routine, but what about after the laundry? What can be done to get rid of static cling say, once your clothes are already on your body? Or after that fleece blanket is already covering you in your in bed? Water or lotion: Rub some water or lotion on your hands, and then lightly run your hands on your clothes, hair, or bedding for a quick fix. Metal hanger trick: I haven’t personally tried this, but you take a metal hanger and run it between your body and your clothes to break the electric charge. 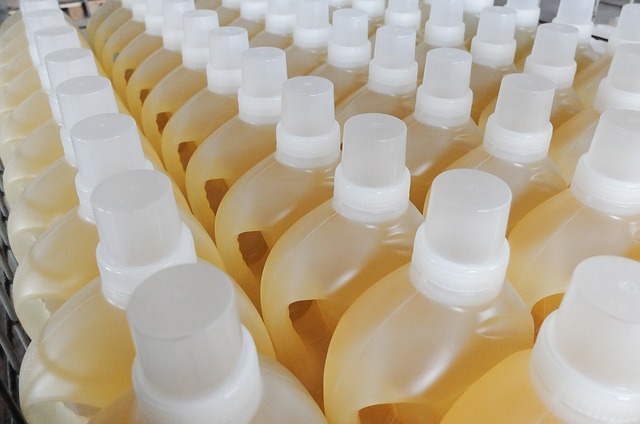 Static sprays: There are commercial sprays on the market, but like the dryer sheets, they just do more harm than good. 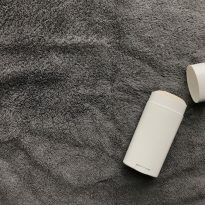 Is there a natural static spray that actually works? Yes, there is! 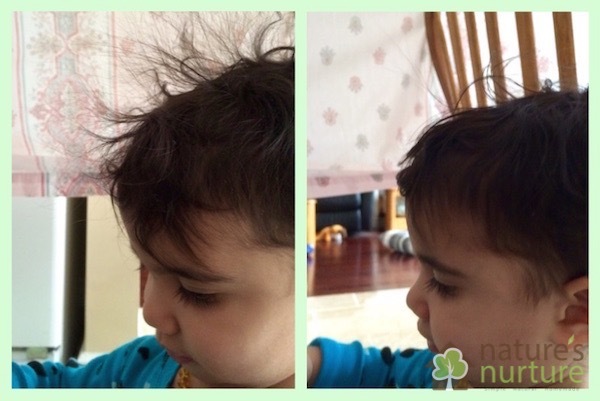 It’s called Static Schmatic, and it’s my new go-to spray for clothes, hair, and even the kids. It’s 100% natural and contains only 5 ingredients – no harmful chemicals, no artificial fragrances or scents, and no buildup or residue left behind. It’s safe for people, pets, and the environment. 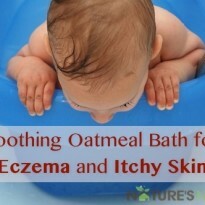 I’ve been using it now for just about a month, and this stuff has truly been a sanity saver. 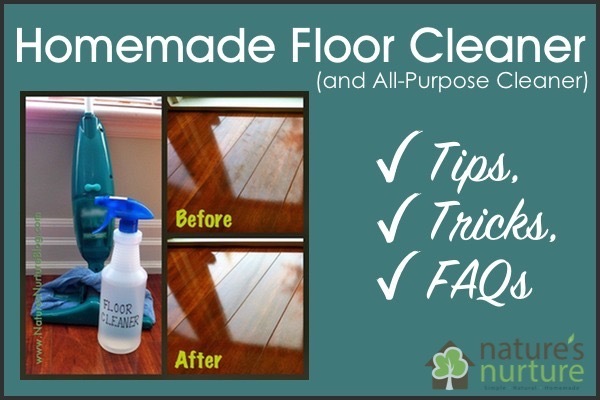 I keep a bottle in the laundry room, and another in my purse for quick touch-ups on the go. It works every. single. time. Fleece blankets causing sparks in the night? Static Schmatic to the rescue. Kids’ hair got them sporting an Einstein ‘do? Static Schmatic, baby. Hubby’s pants sticking to his socks and holding on for dear life? You guessed it, Static Schmatic. Seriously, just a couple of quick sprays, and I’m done. The best part? 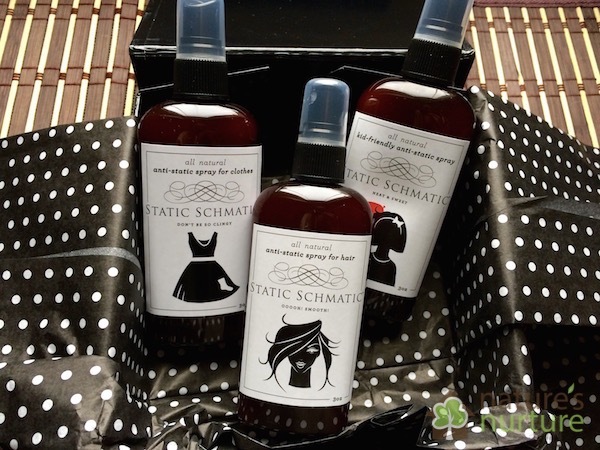 Static Schmatic was created by two moms (a mother-daughter team) and is made in the USA. 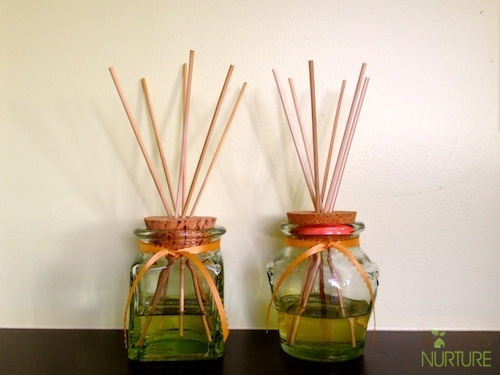 I’m beyond impressed with this product – it’s natural, eco-friendly, and it gets the job done! Check out Static Schmatic on Facebook and Instagram. And if you’d like to try their product, they’re offering a special offer just for Nature’s Nurture readers – use the code Natures10 at checkout to receive 10% off your order until June 30, 2015! 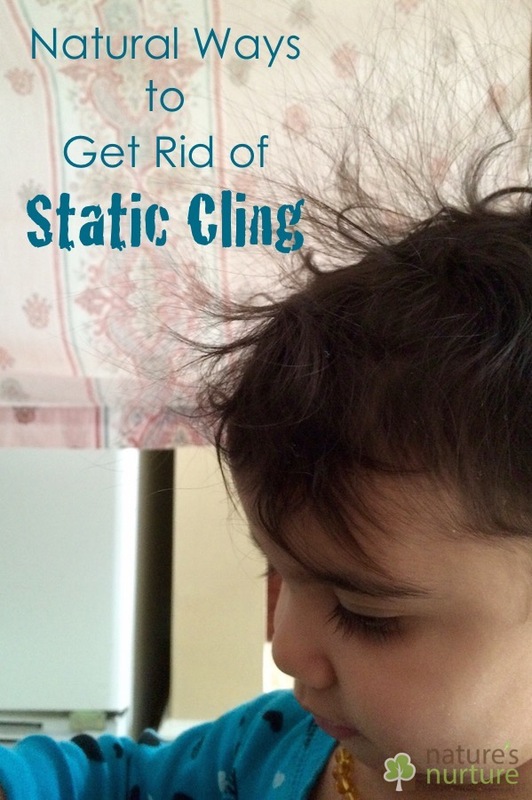 What are your natural ways to get rid of static cling? What other ideas have you tried? Since living in Utah and not having line-drying as an option, I’ve stopped buying clothes that are/contain polyester or acrylic, which is a good idea anyway. That combined with vinegar rinse cycle and dryer balls has worked pretty well for me. Running a humidifier when it’s crazy dry and having a drying rack for those extra static prone clothes is good too. Back before I started these things I zapped EVERYTHING, I actually broke the TV!